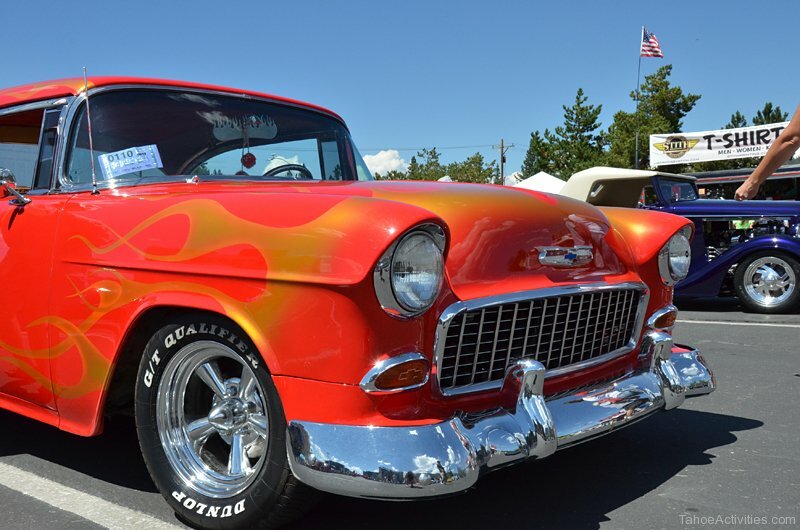 Go back to the ‘50s at Hot August Nights in Tahoe South and then in Reno/Sparks, Nevada. 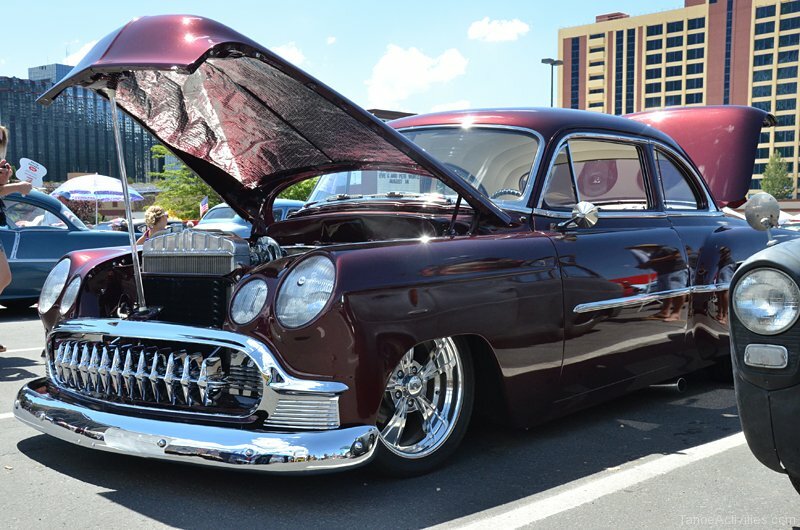 The cars will amaze you and the fun will entertain you. 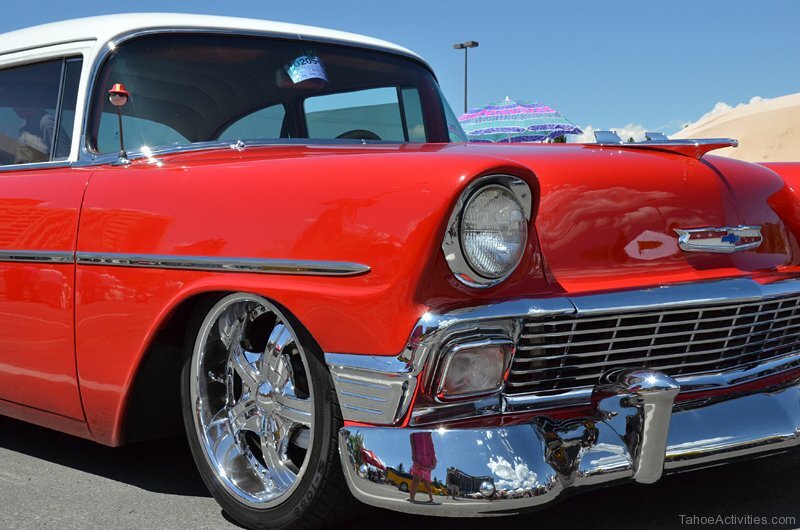 Just check out the photo gallery full of polished chromed cars from last years Hot August Nights in South Lake Tahoe. Vie for a chance to win cash prizes and trophies with the daily Show-n-Shines, take part in one of the Poker Walks with cash prizes of course! 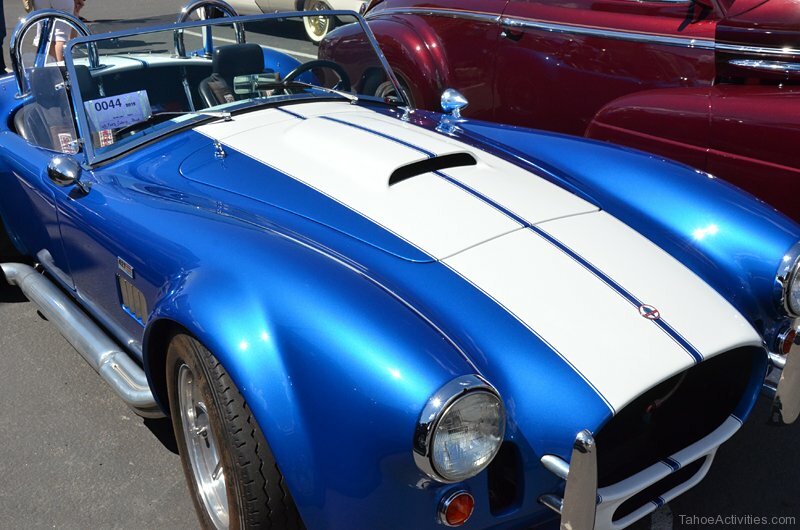 Check out the Cool Car Showroom and gleaming automotive exhibits. 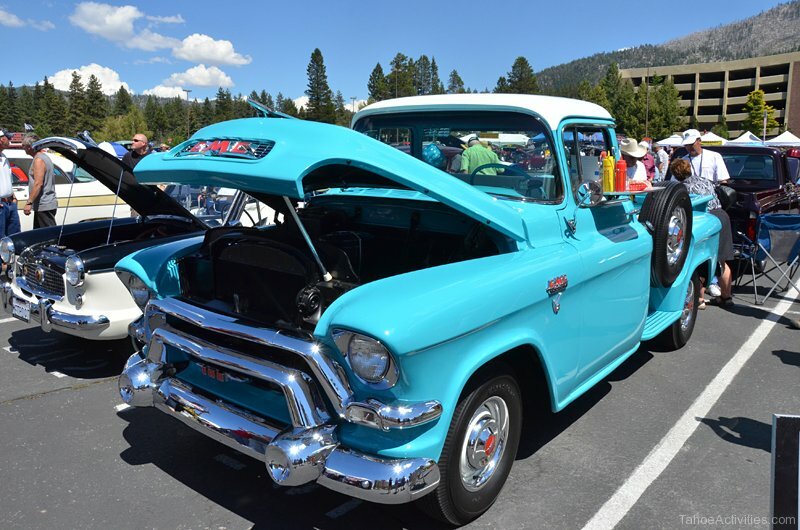 Participate in special nighttime cruising at South Lake Tahoe, see what the vendors have to offer and join in a Sock Hop! Live entertainment is provided daily on all of the outdoor stages. 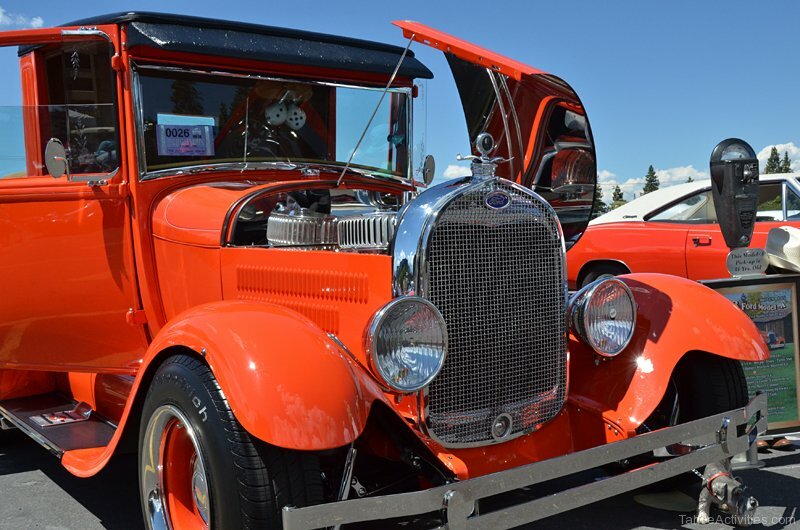 Register your 1972 or older car or truck (American or European) today and receive a special bag of goodies, including a commemorative event shirt and hat, dash plaque, free Poker Walk hand and a few other surprises. If you plan to attend, book your hotel early because they fill up fast. 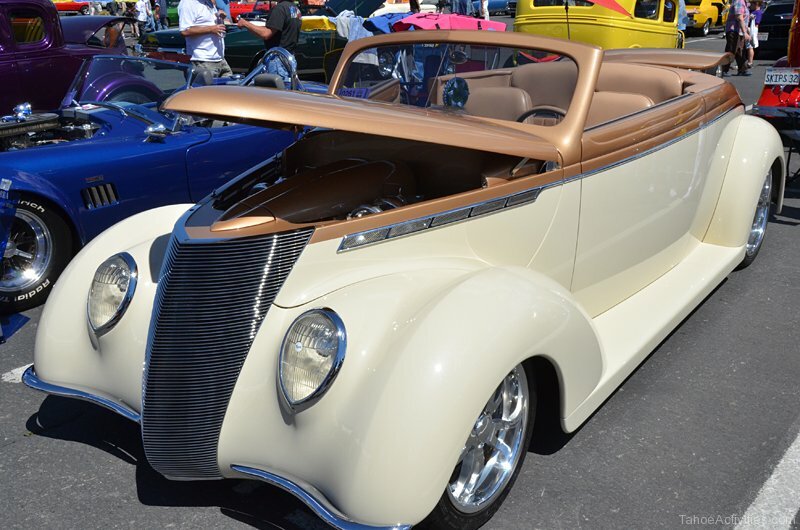 For a full schedule of events, visit the Hot August Nights website. If you are interested in more Lake Tahoe events and activities, check out our Lake Tahoe events calendar. 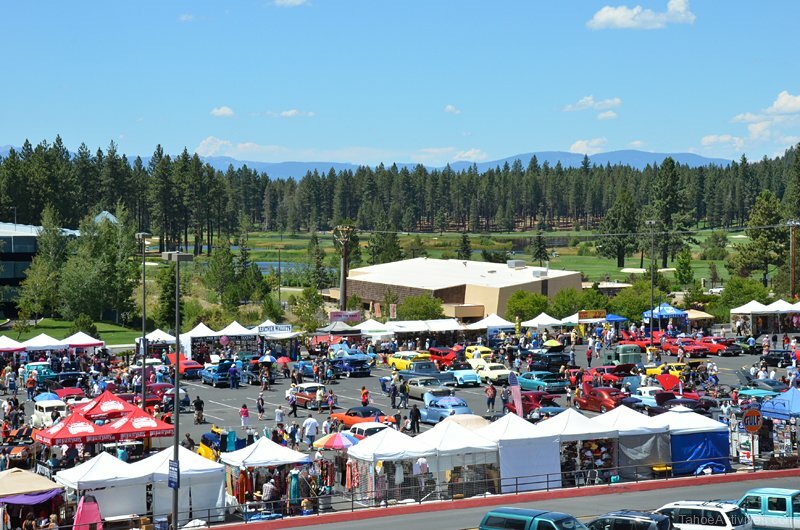 Take some time to cool off at one of the many South Lake Tahoe beaches just minutes from this event. Take a day hike too at many South Lake Tahoe hiking trails or check out the South Lake Tahoe nightlife. Come enjoy a great time at Lake Tahoe!